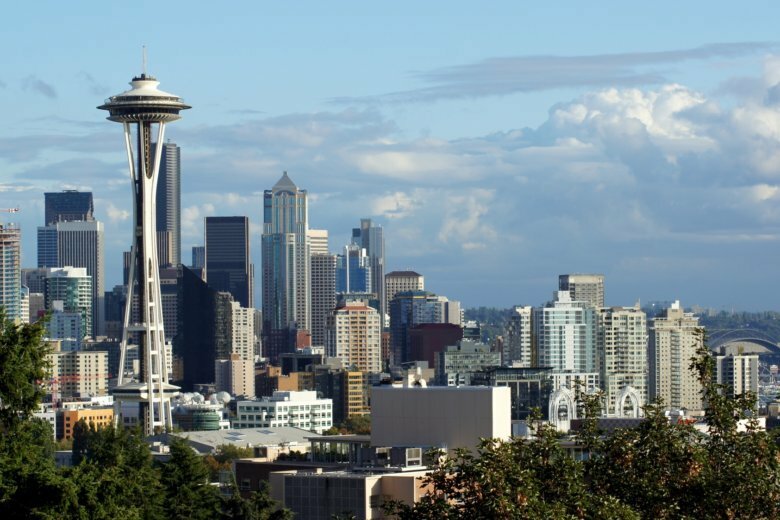 Home values in the Washington region continue to rise, but compared to other big cities, the pace of appreciation is much slower. Whether you’re choosing to sell your home to get away from rising crime rates, a recent homicide has left you feeling uneasy about the area or there have been reports of violence nearby, you may end up selling your home for less. What’s a second bathroom worth? A lot in D.C. 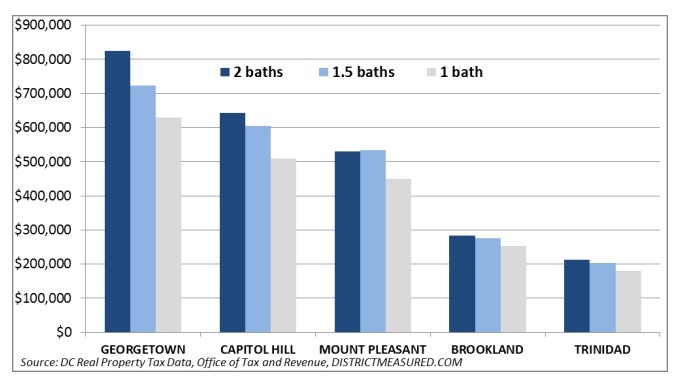 The value of a two-bedroom row house that has just one bathroom increases dramatically when a second bathroom is added. nearly tripled in the last 22 years. America is a country on the move…to D.C.
More Americans moved in 2012, according to the U.S. Census Bureau. And one van line says, more people came to the D.C. area than any other city. Most D.C. area residents are pro growth, and believe growth increases home values, according to a new WTOP Beltway Poll.